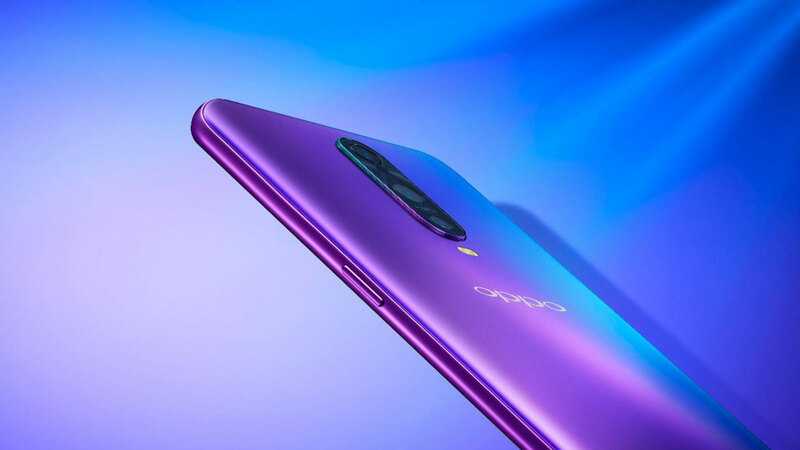 This week OPPO A77 has just presented to the Taiwan market. Specification of hardware that carries almost similar to F1s OPPO known in Indonesia by the nickname “Selfie Expert”. OPPO A77 itself has been equipped with a 5.5 inch screen Full HD resolution (1,920 x 1,080 pixels). For the front camera has a resolution of 16 MP with an aperture of f / 2.0 plus 4.0 features Beauty and Portrait Mode to produce selfie photo bokeh (blur backgroud) instantly. While the rear camera has a resolution of 13 MP with an aperture of f / 2.2 plus PDAF and LED flash. 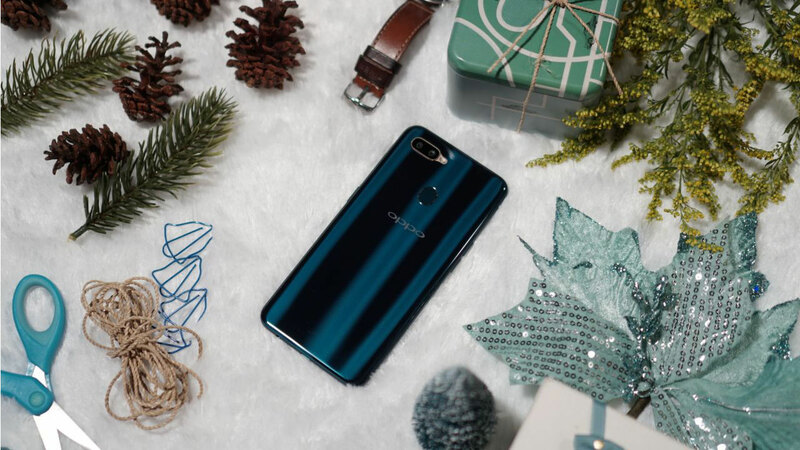 From the hardware sector, OPPO A77 is powered by MediaTek processor MT6750T octa-core processor speed of 1.5 GHz, 4 GB RAM and 64 GB internal penyimpanna that can be added microSD. Despite having the support of two SIM card slot, but users have to sacrifice a second SIM slot for microSD embed. 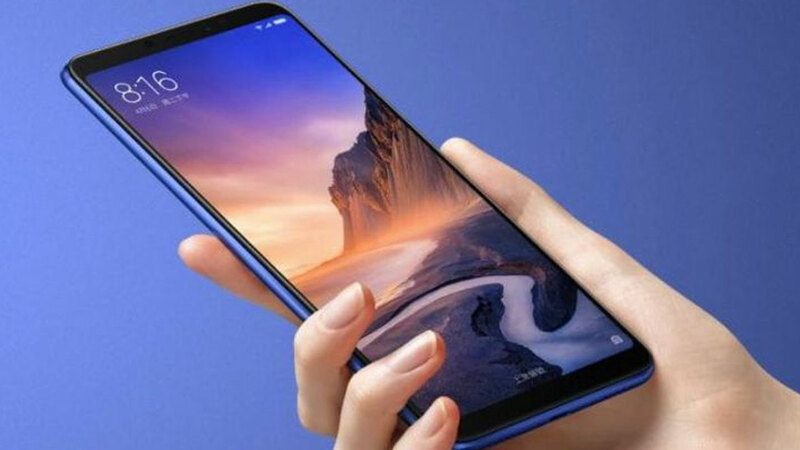 Not to forget, the battery capacity of 3200 mAh, a fingerprint sensor, support for 4G LTE networks, and ColorOS 3.0-based operating system Android Marshmallow already present in it. 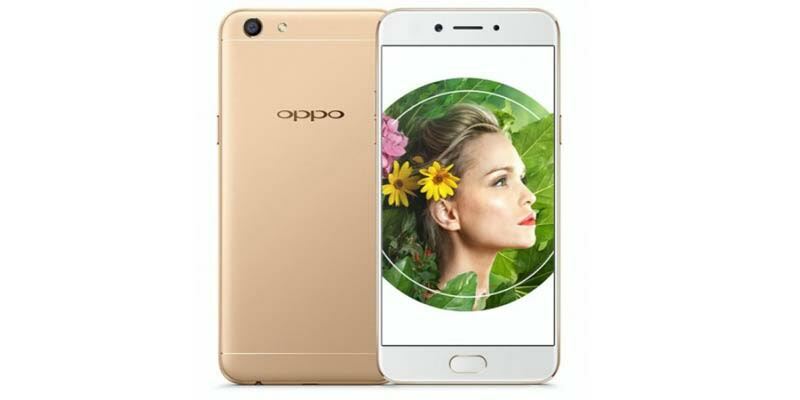 OPPO A77 can already be ordered pre-order in Taiwan starting on May 19, 2017 at a price of US $ 365, or about 4.9 million. While sales in general will begin May 26, 2017.